The 6th Annual Family Fun Festival & Expo benefiting Free 2 Teach supports Families, Fun & Learning. It will take place Saturday, June 8th from 10am-5pm in the VBC South Hall! It is open to the public and FREE to attend with a monetary or school supply donation to Free2Teach! Family Fun Festival & Expo is filled with FREE activities, door prizes, giveaways, music, dancing, and more! Some of the free activities include inflatables, face painting, bungee jumping, train rides and even an arcade! 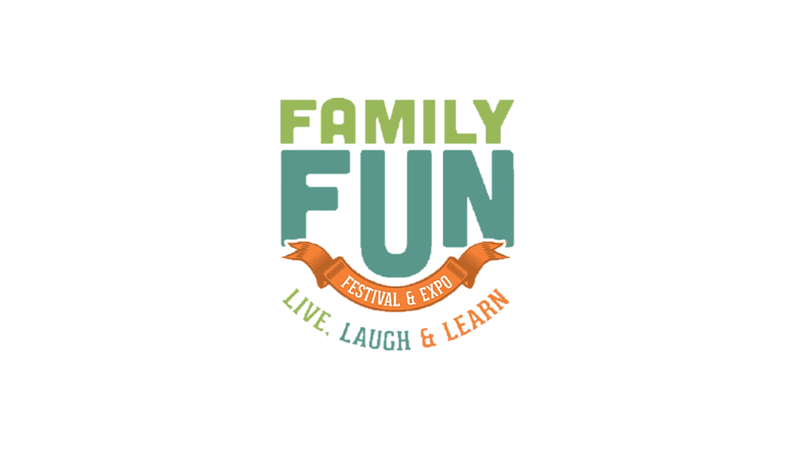 Family Fun Festival & Expo entertains kids of all ages from toddlers to preteens and even adults. The event has three levels of focus for vendors to use as a guideline; Live, Laugh and Learn. Live focuses on information about lifestyle, Laugh refers to one’s quality of life & entertainment and learn focuses on education and development. Each vendor must fall into one these categories to really offer a rewarding experience to those who attend. The event is always a lot of FUN! So make sure to join us!